The beloved boutique for fun and affordable fashion is bigger and better than ever. The spacious new Pomp & Circumstance boutique in Rice Village. Those familiar with the Houston fashion scene most likely know the name Marie Duncan Earthman. 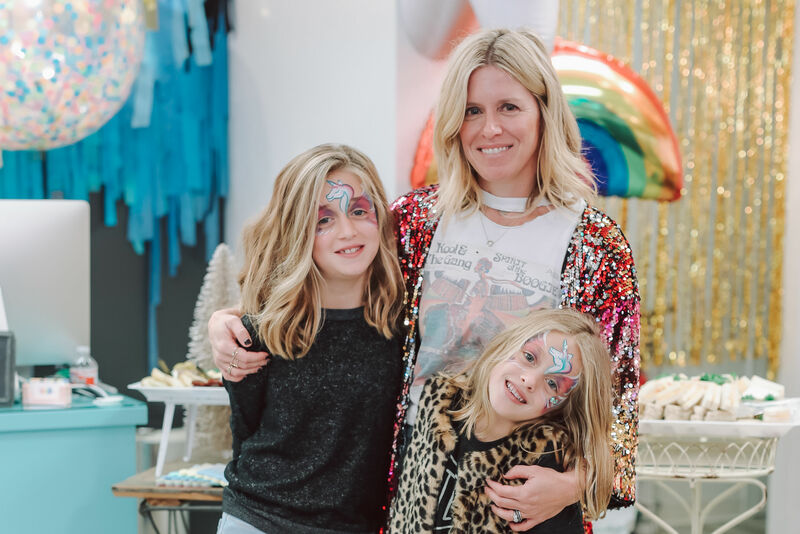 She started her own jewelry line back in 2007, then opened a boutique of the same name, Pomp & Circumstance, just a couple years later, a tiny storefront in the former nun cloisters across the street from St. Anne's. Since then she's had maybe the best problem ever—too much growth. 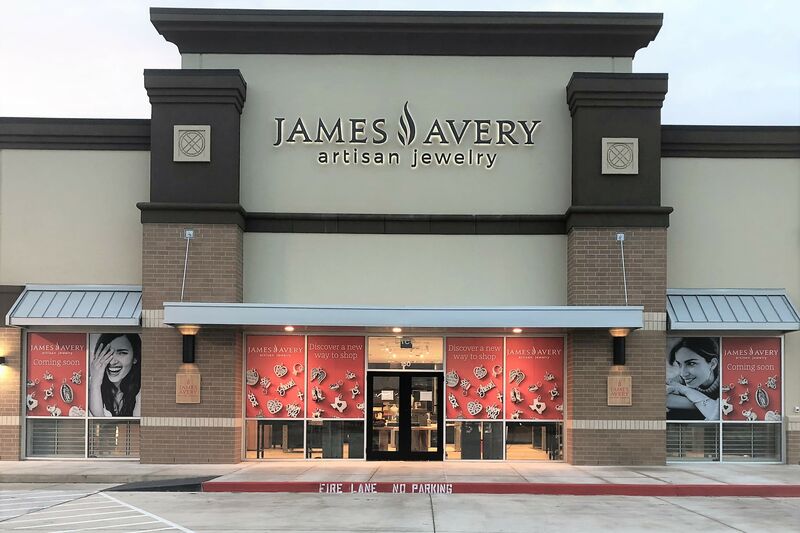 Pomp & Circumstance, you see, has outgrown its space for the second time—the shop was most recently housed in a bungalow on Westheimer in River Oaks. 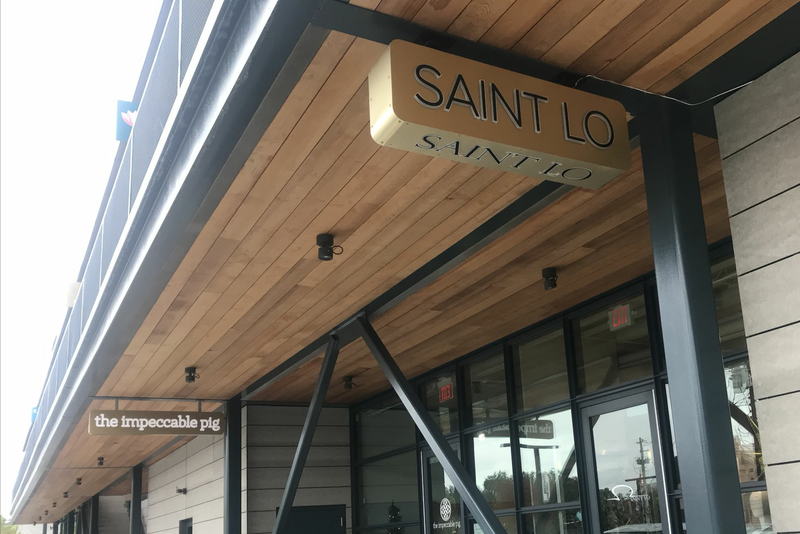 Now the boutique has made the move to Rice Village, expanding to 3,000 square feet from a measly 600. Earthman says she's dreamt of having a storefront in the Village since she was a little girl, and the new location will give P & C lovers room to breathe while they browse in addition, with more clothes in more sizes on display. It also offers Earthman a chance to focus even more on the Pomp & Circumstance website, with room for an office on site. "What was lacking in our previous locations was the feeling of community. I love being in a shopping center where everyone wants your business to succeed and will help you out along the way. I love how the Village truly feels like a village—wonderful restaurants and one-of-a-kind shops are everywhere!" says Earthman. 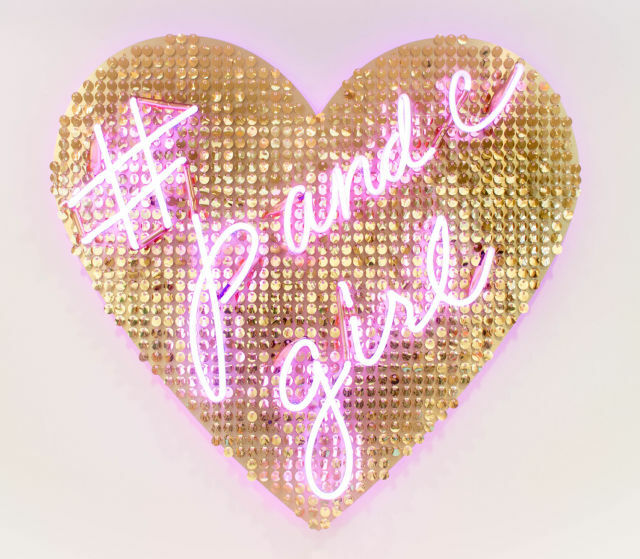 Earthman undoubtably has passion for clothing, and she's put her personal stamp on everything in the store, from the displays to décor, including an adorable '#PandC Girl' neon sign that adorns one wall. 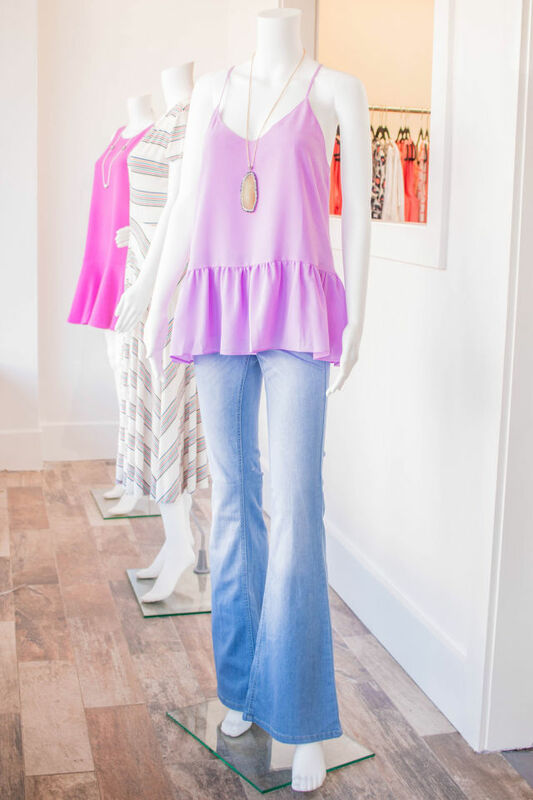 Marie describes the aforementioned #PandC Girl as fun, flirty, adventurous and low-maintenance, the kind of girl who might share Earthman's go-to outfit: flared jeans—yes, bell-bottoms are back—paired with a comfy, flowy top and topped off with heels. Never forget the heels, ladies—that's a #PandC Girl rule. Pomp and Circumstance is located at 2415 Rice Blvd., 713-524-2852, pandcboutique.com.